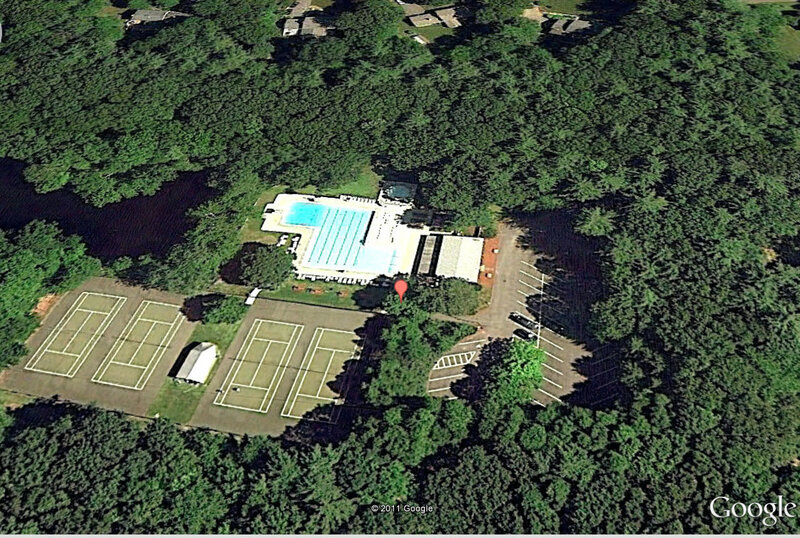 The Greenwood Club is a summer swim and tennis club comprised of 140 Sudbury families. Greenwood offers swim and tennis programs for children and adults as well as social events in a wonderful family and community-oriented environment. See You Summer of 2019! Pool is currently closed for the season. If you are interested in joining the club, we currently have a waiting list for membership. Please visit the Join Greenwood area of our website to register for the waitlist or visit the About Us area to find out more. There are several opportunities for summer employment at the Greenwood Club. Go to our Employment page to learn more.